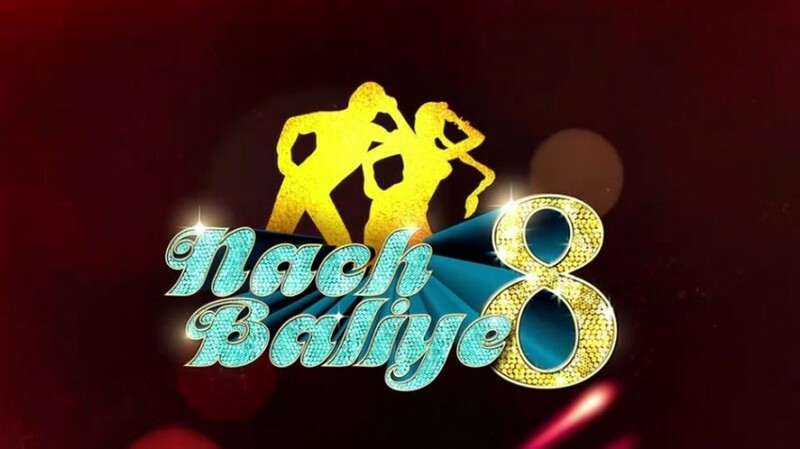 All celebrity couples in Nach Baliye 8 have been practicing day and night to put their best foot forward. Nach Baliye 8 is set to see some mind-blowing dance acts by celebrities like Divyanka Tripathi-Vivek Dahiya, Sanaya Irani-Mohit Sehgal, Aashka Goradia and her fiancé, Bharti Singh-Harsh among others. All celebrity couples have been practising day and night to put their best foot forward. In fact, the shooting of the show has also begun. Apparently, Sanam Johar and Abigail Pande, who are also competing in the upcoming season, ended up having a fight during the rehersals. Abigail, who apparently has height phobia, walked out of rehearsal room in anger when Sanam refused to change steps despite the actress complained about difficulty in performing the aerial acts. "Abigail has a phobia of heights and while performing an aerial dance, she was visibly having a tough time. She wanted to stop the act and take a break and even requested the choreographers to modify the steps but Sanam stood on his ground. Not being able to take it anymore, an upset Abigail dashed out of the room in anger," a source told Tellychakkar.com. Meanwhile, Divyanka has shared some pictures of the contestants during rehearsals. She also posted a picture of her and Vivek during the shoot of the first episode. The new season, which goes on air from April 2 onwards on Star Plus, will be judged by Sonakshi Sinha, choreographer Terence Lewis and filmmaker Mohit Suri.